I photographed the annual Women of Wardrobe event for the third time last night. Each time I shot the event, it was held at Tootsies. 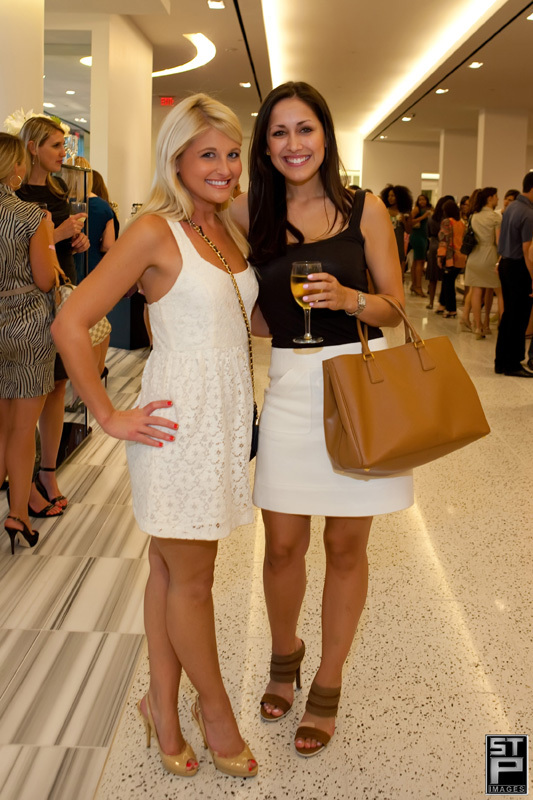 This was the first time that the event was held at Tootsie’s NEW address in the posh West Ave at Kirby and Westheimer. With much more square footage, the event was a huge success. Featuring designs from David Peck, Shirin Askair, Claudia Lobao and Whitney Port, there was a long line to get into Tootsies. There was an equally long line for guests to meet and be photographed with Whitney Port who made a personal appearance. Women of Wardrobe is a group of young professional women forty years and younger whose mission is to support Dress for Success Houston through volunteerism and fundraising. The W.O.W. membership years runs from June to June. Active membership is $75 and requires a 3 hour volunteer commitment per year. Supporting membership is $100 and does not have a volunteer requirement. W.O.W. 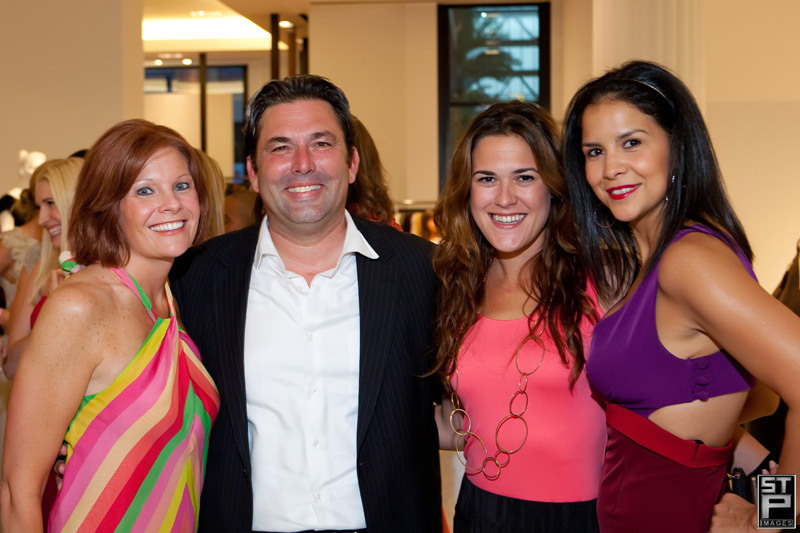 events usually take place during evenings and weekends when members have fun networking events at different Houston venues. In the past, we have had style shows at Tootsie’s, an Open House at the Dress for Success Houston office, happy hours downtown and fundraisers at hip boutiques around Houston. I’ve posted a few of the images from the event below. Contact STP Images for coverage of your next event. Call soon, Fall dates fill quickly! Next August and September heat means business!